Ariel View Of A Young Girl Cuddling Her Pet Dog On A Sofa A T Home. Royalty Free Fotografie A Reklamní Fotografie. Image 45789128. 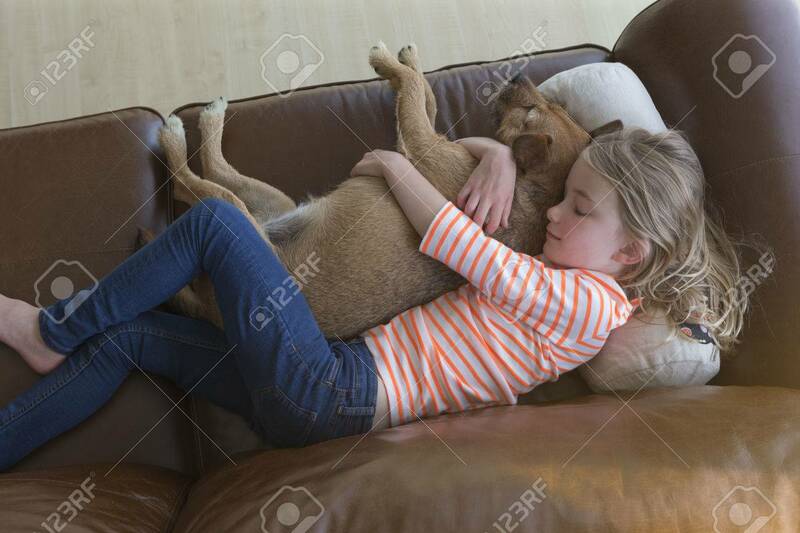 Reklamní fotografie - Ariel view of a young girl cuddling her pet dog on a sofa a t home. Ariel view of a young girl cuddling her pet dog on a sofa a t home.